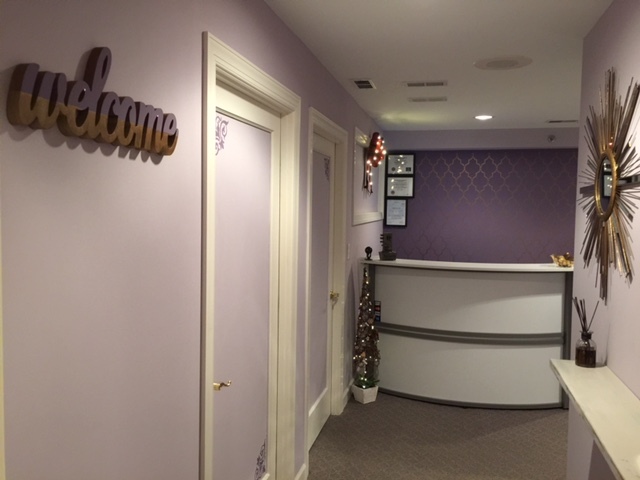 Pure Spa is conveniently located in Great Falls in Virginia. Relying on our experienced and skilled therapists, you'll enjoy the relaxing pampering you deserve. Our top therapists are licensed professional therapists with passion and caring of our patients and customers. They strive for our clients to receive a level of emotional calmness, mental clarity and relaxation. Leave your stress and pain at the door and step out our spa with a new refresh you! "It's all about you!"